Calling Real Food, Health & Wellness Minded Vendors! Do you sell healthy foods, or value added products? Perhaps you have a product or solution for better health? 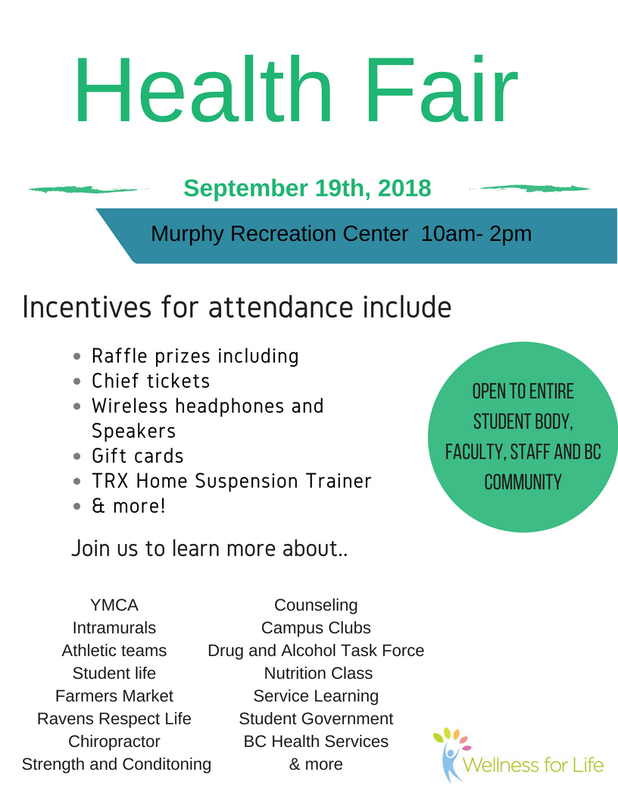 Well, Benedictine College invites you to showcase (no sales, but samples or demos requested & appreciated) your fresh produce, or other health-giving products at the Student Health Fair! Students will be there to help you set up, if needed. A box lunch will also be provided for the vendors who will attend through the Noon hour (please RSVP).